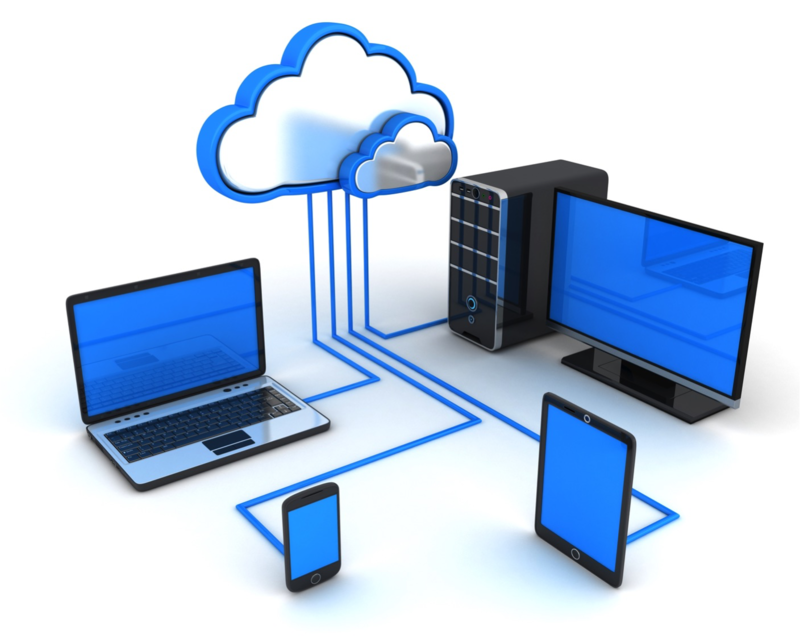 Cloud Computing levels the playing field. All businesses, regardless of size or industry have access to technology that if they had to build and maintain themselves would often be out of reach. 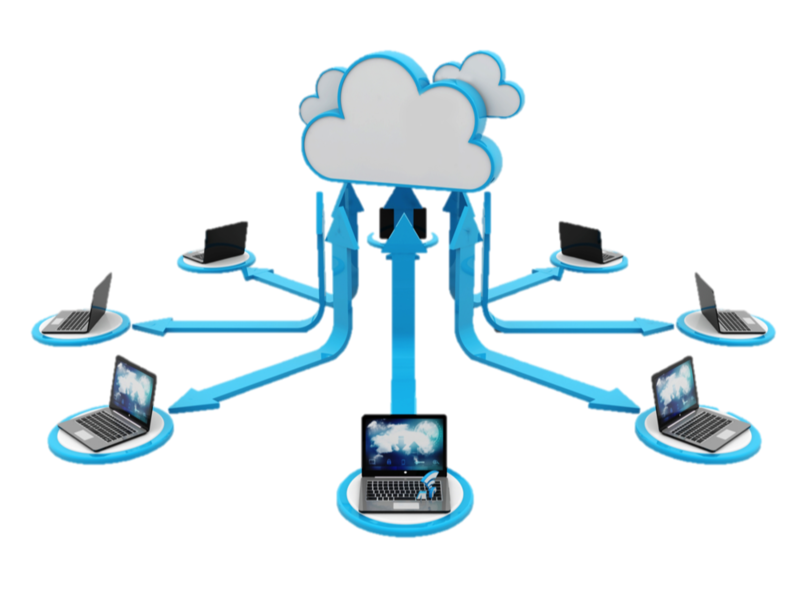 The right set of cloud solutions with the right integration enable you to improve productivity and go faster while eliminating the need for expensive IT infrastructure. 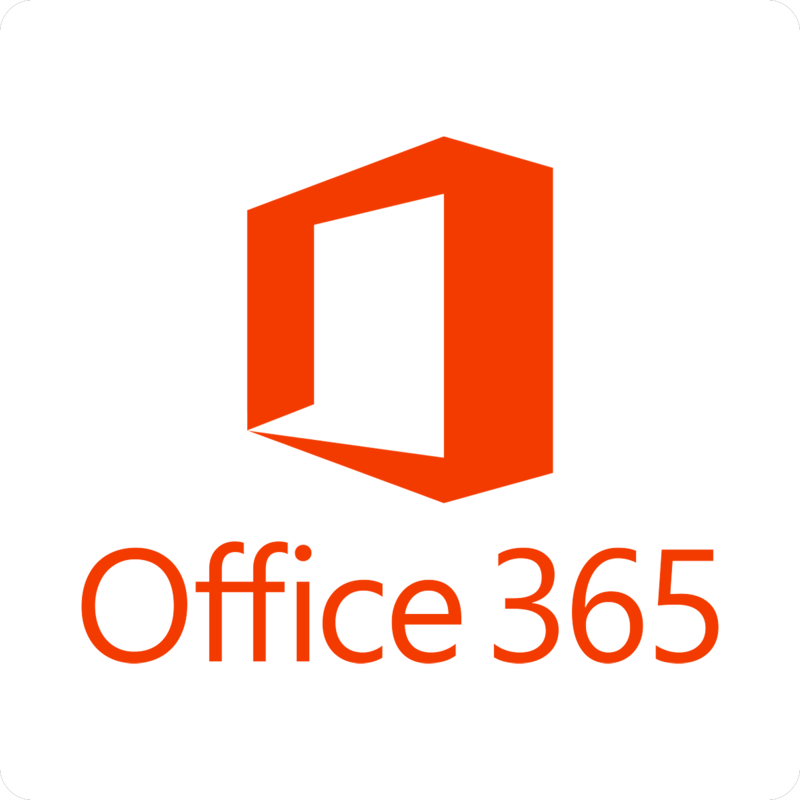 Office 365 from Microsoft enables businesses to access services and applications that keep their teams productive. 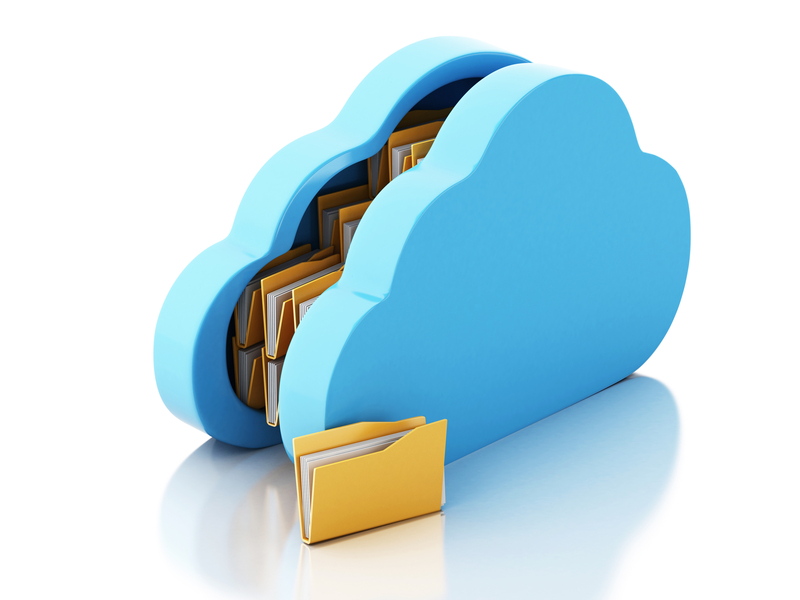 Direct Tec will work with you to identify the right Office 365 solution and ensure you experience a simple and easy migration to the Cloud. Simplified access to your applications and data via any internet connected device. This solution helps your team stay focused on delivering results for your business and enables your teams to work from anywhere at any time. They will have secure access to all the same applications and data whether they are in the office, on a client site, at the coffee shop, on the road or at home. Do not hesitate to contact us if you have any questions about our pricing plans. And don't forget to check out the Direct Tec blog.